Google has today shared new statistics that show 😘 Face Blowing a Kiss beating out the 😍 Smiling Face With Heart-Eyes emoji. 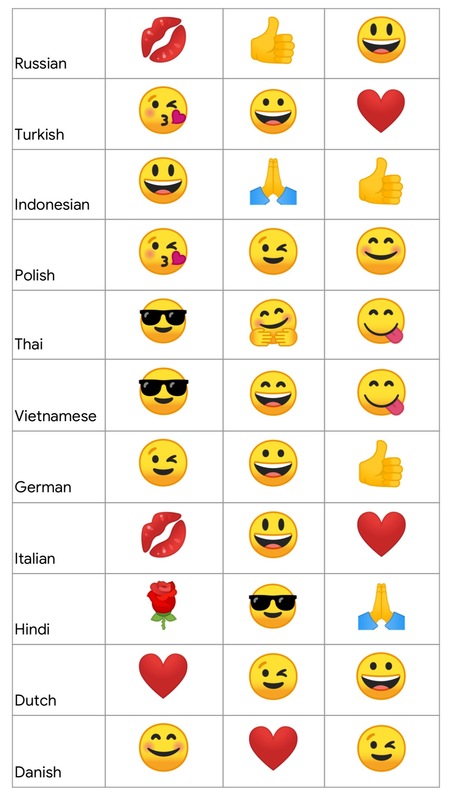 It is World Emoji Day after all, and Google noted: “to celebrate this day with the global community, we took a look at some of the most popular emoji used on Gboard around the world”. The interesting part of emoji analytics is that we all tend to use more similar emojis than one might think. 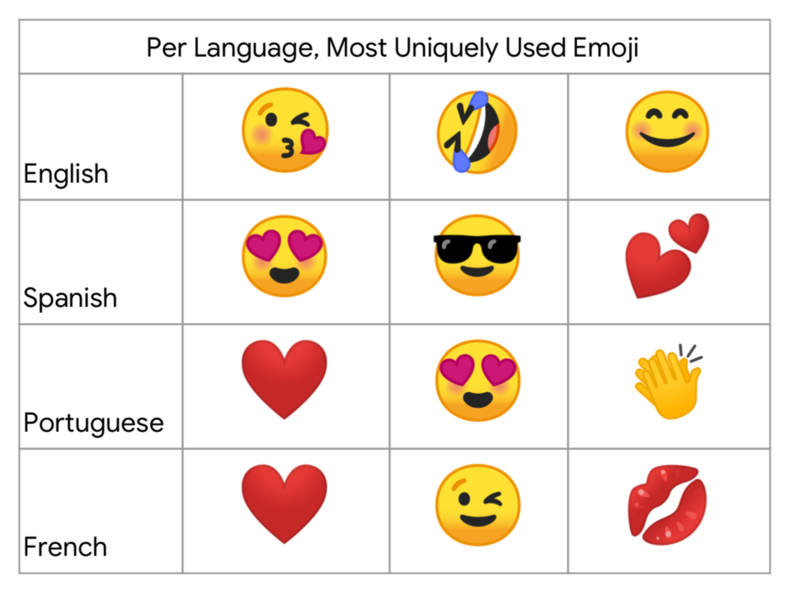 Rather than ranking the top emojis per language, Google looked at which emojis are more popular in various languages. Those two languages that use 😎 Smiling Face With Sunglasses more than any other? Thai and Vietnamese. Lastly, recognizing the ongoing mourning for Android's old blob emojis, Google is including more of the blobs in their downloadable animated sticker pack.